Palacio de Bornos boasts 308 hectares of their own vineyards, in the towns of Rueda, Pollos and La Seca, which is more than 30 years old. When choosing a plot, the quality of the soil always takes precedence, with several analysis and soil samples being carried out to ascertain in detail its structure, thus ensuring that the vine will develop in the most appropriate soil. The soil of our vineyards is characterized by a calcareous clay subsoil and gravelly top soil, with a high concentration of boulders, allowing for good aeration and drainage, ideal characteristics for the successful development of the vine. 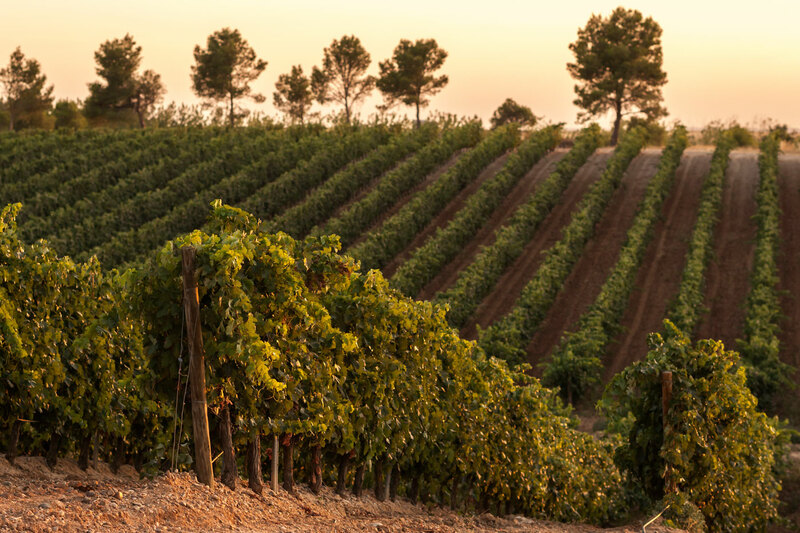 Palacio de Bornos boasts 240 hectares of their own vineyards, in the towns of Rueda, Pollos and La Seca. When choosing a plot, the quality of the soil always takes precedence, with several analysis and soil samples being carried out to ascertain in detail its structure, thus ensuring that the vine will develop in the most appropriate soil. The soil of our vineyards is characterized by a calcareous clay subsoil and gravelly top soil, with a high concentration of boulders, allowing for good aeration and drainage, ideal characteristics for the successful development of the vine. The special commitment to the vineyard have led Palacio de Bornos to develop continuous research projects – mainly in the field of clonal selection, vine spacing, rootstock and foliar nutrition – through studies at experimental estates. As well as sustainable agriculture projects that contribute to the respect and protection of the environment. The results, once positively tried and tested, are applied to the entire vineyard. The aim has always been to plant the best vines in the best soil, in order to obtain the best wines. 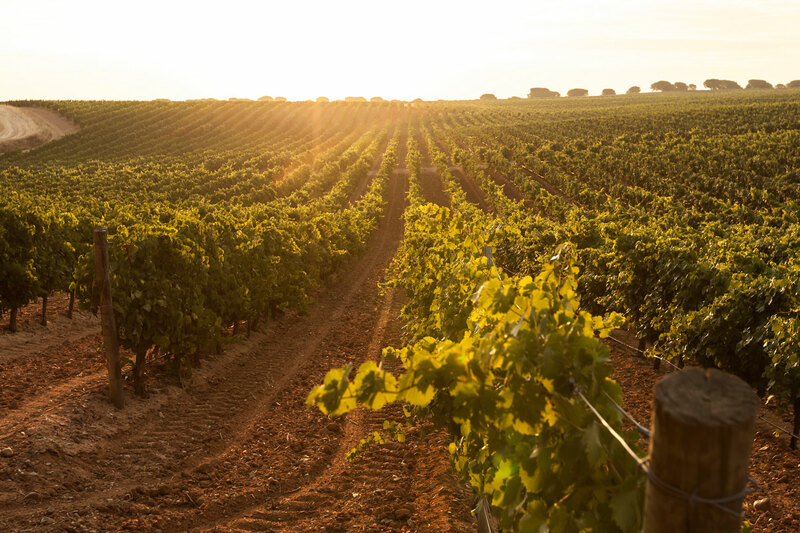 The special commitment to the vineyard have led Palacios Bornos to develop continuous research projects – mainly in the field of clonal selection, vine spacing, rootstock and foliar nutrition – through studies at experimental estates. The results, once positively tried and tested, are applied to the entire vineyard. The aim has always been to plant the best vines in the best soil, in order to obtain the best wines.